I always cook self-catering for saving, but I feel that it takes a lot of time to prepare meals every day. How much is the cost which I lost, given that the time is converted into money...? I thought that wisdom and tools are necessary to effectively utilize time and improve the quality of life. 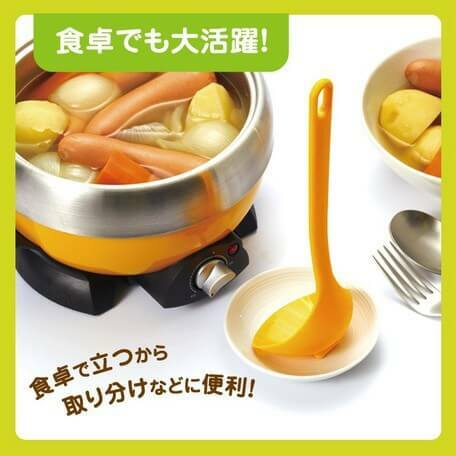 So today I will introduce some kitchen tools made in Japan which will make your meal time more efficient! 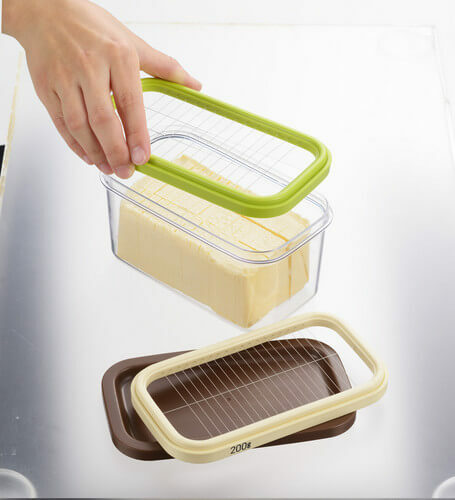 Plastic storage containers are cheap and convenient, but the small scratches inside repeatedly if you use over and over again, they become hard to wash or become colored, and easier to smell the container itself. Therefore, enamel and glass products which are excellent in acid resistance and corrosion resistance are recommended. Containers made of glass and enamel which can withstand repetitive use, are less prone to produce bacteria, and can store deliciously foods hygienically are popular. Among them, the white series of Noda Horo is popular. Because you can bake it in the oven as it is. It has good thermal conductivity, it is okay to heat it. So, it is a versatile tool which you can use even when baking sweets like above. I also collected some of them, but once they have it, I cannot buy other storage containers. There is no stock in SUPER DELIVERY right now... In this way, it will soon be sold out , so do not miss the timing when stock comes in! It is an excellent thing which can cut the butter at room temperature. It is hygienic to be able to butter cut without soiling your hand. It can be cut into thin slices in 5g units, and it is easy to cook on dishes or breads. This is a popular stainless steel strainer. If a cheap one, the mesh may be rough or may be broken easily, but this series called Mizread has a reputation as being hard to break. This is also very popular items among SUPER DELIVERY. 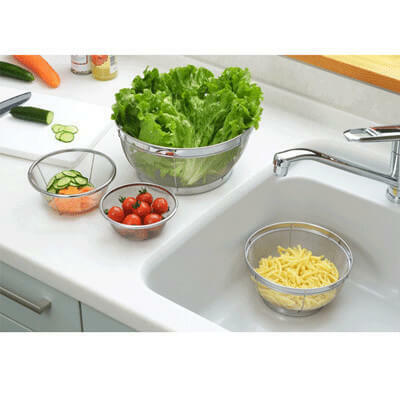 It is very convenient when you place cut vegetables or washing them. 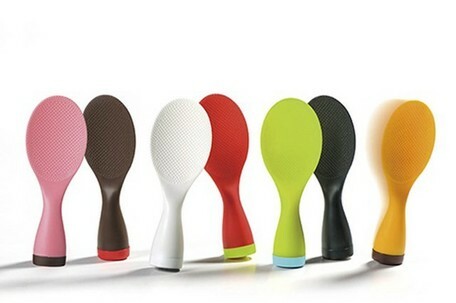 Rice spatula does not stick by introducing double embossing process, and it is an amazing rice spatula which cannot fall down! I am a type which fall a spatula easily when I cook, but you do not need to wash it again, and it would be hygienic if it itself stands independently! 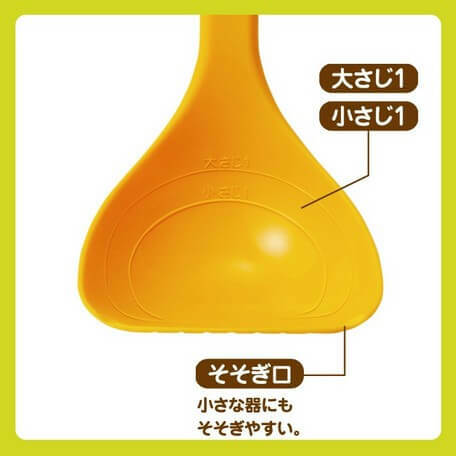 It is a ladle with measure which has won the Good Design Award from Marna's chocotto series. It is troublesome to measure each time and add seasonings. 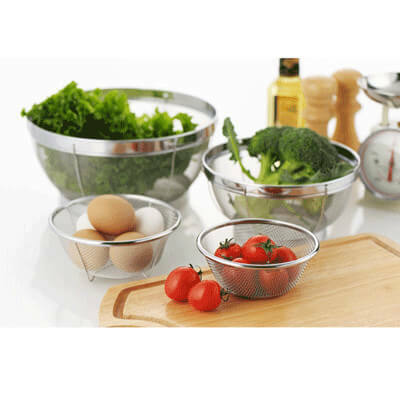 With this, weighing can be done while mixing the pan, which can be quite efficient. Since I also cook at home, I bought it and can use conveniently it quite a bit. I have ever seen skinless grapes at restaurants and so on, but I was wondering how they are peeled off. You can peel off easily if you use it! It may be useful when you cook fruit punch! It may be useful and quite compact to wash. Although it looks like a pan spread, but when you wash rice or use it for draining vegetables, the contents will not spill out into the sink. It can rapidly heat the contents such as fish and wiener deliciously! Even those who have only IH or no stove, they can enjoy grilled dishes easily. When you do not have time, if you just put ingredients, you can eat grilled dishes quickly! 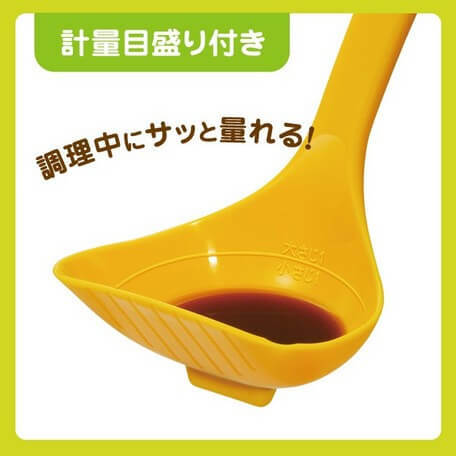 What do you think about Japanese convenient kitchen tools? It takes quite a while to prepare meals every day. I believe that the products introduced today would increase your work efficiency and save the meal time and other time. 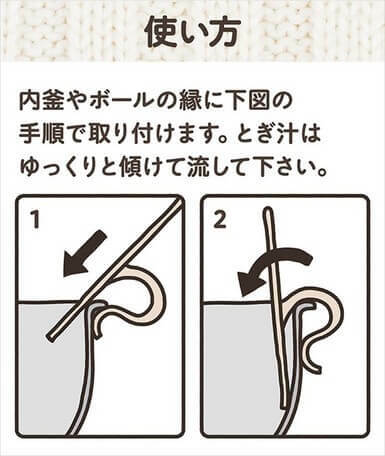 There are many companies in Japan which have a number of ideas to create useful tools such as Shimomura Kogyo and Marna. 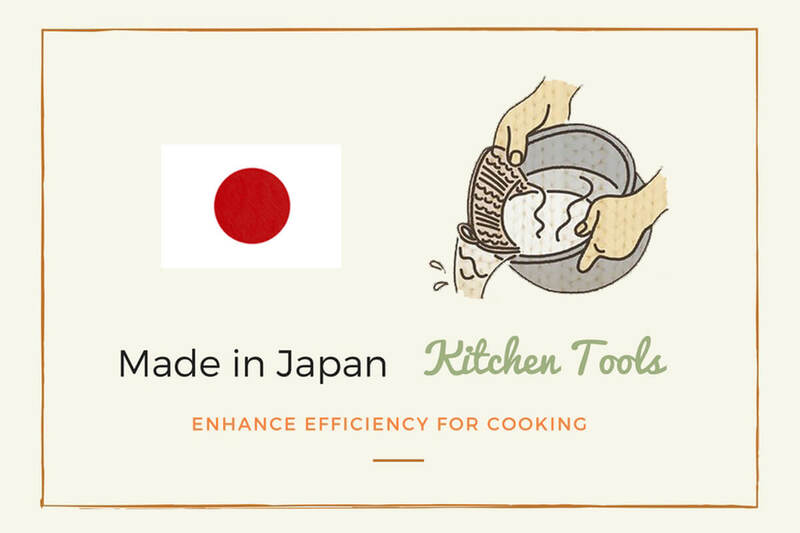 Please take a look at other Japanese kitchen tools and find products that make tomorrow's preparation more fun and more efficient !